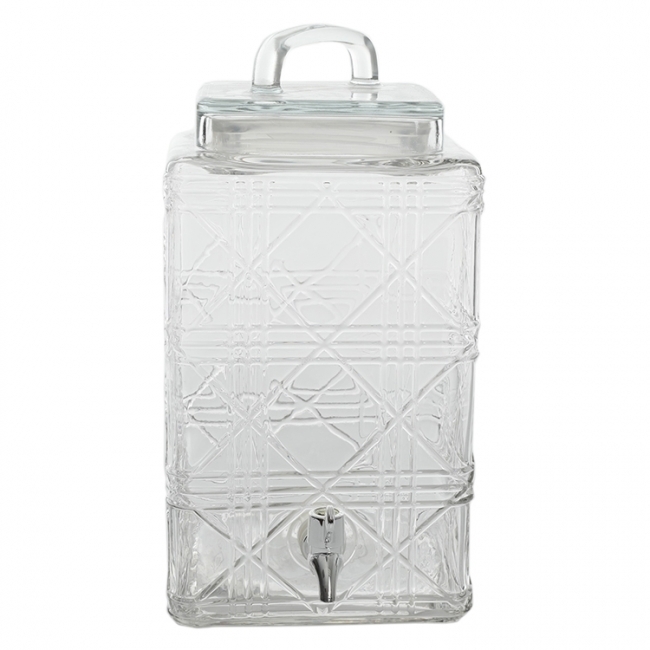 Great for restaurants, cafes, coffee shops, or hotels, this dispenser's attractive, vintage inspired design is sure to enhance your beverage service and add a rustic touch to your venue. While its ample capacity helps to minimize refills, its crystal-clear construction promotes fast product identification. 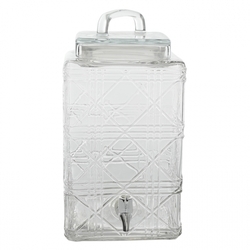 This beautiful drink dispenser will showcase colorful drinks for an eye-catching appearance.